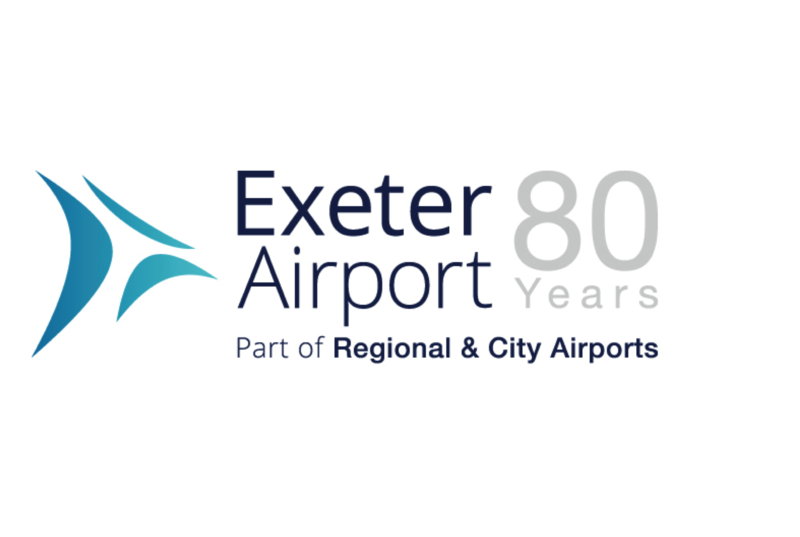 Prospect has now signed a recognition agreement with Exeter and Devon Airport for all Air Traffic Controllers and Assistants. This is the third Rigby Airport where Prospect has recognition and where membership continues to grow across all roles within the group. Recognition was achieved voluntarily with the employer after Prospect had submitted an application with the CAC and so there was no requirement to use the statutory procedures. 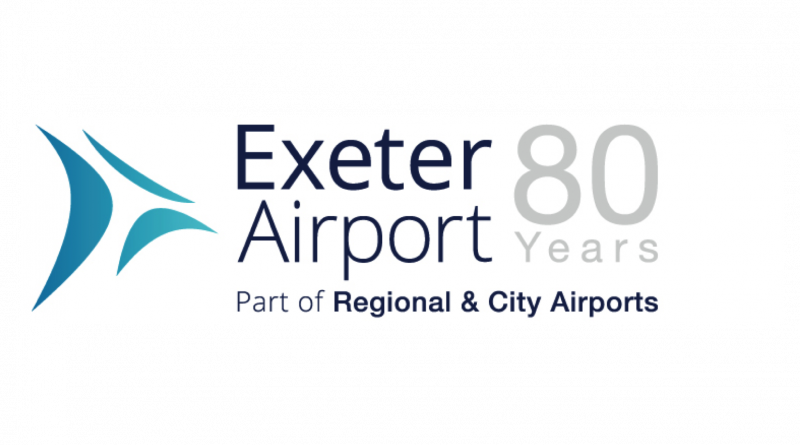 John Stevenson, full time Prospect official, welcomed the pragmatic approach adopted by the Airport, which negated a protracted process which would not have benefited employees and could have damaged the working relationship before it had begun.